A new model offering D.I.D quality at a lower price than the Pro with a choice of black or silver finish. High quality reliable chains made in Japan. 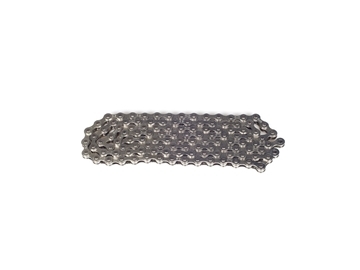 All nickel silver finish with 116 links. Includes traditional spring type master link. 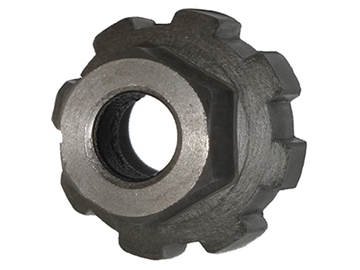 8 Pin freewheel remover for use with BLB Superior freewheels. 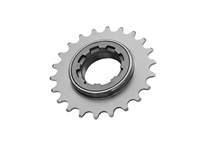 The 8 pin design provides additional purchase making the removal of freewheels easier, even when they are stuck fast. 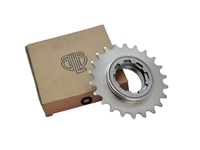 Suitable for BLB Superior freewheels only (not compatible with 2 or 4 pin freewheels).